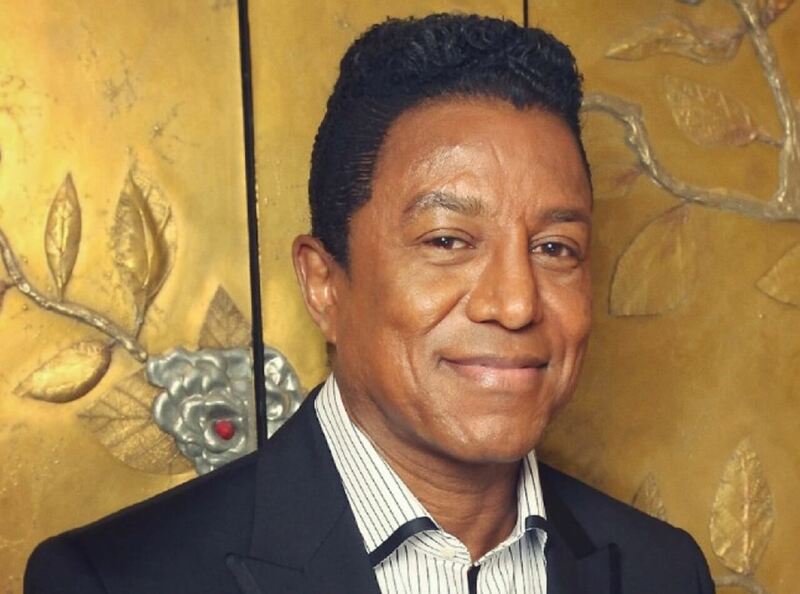 American singer, composer, vocalist and sometime film director Jermaine Jackson is one of the most celebrated musicians of his generation. Famously he started out as part of the much loved The Jackson 5 along with brother Michael and has also sung on duets with fellow pop giants such as Whitney Houston. He has also worked as a studio producer for the likes of Bobby DeBarge’s Switch band and is the fourth child in the Jackson family. Born in Gary, Indiana, Jermaine started his solo career even while still with The Jackson 5 and had a hit with the 1972 Shep and the Limelites cover ‘Daddy’s Home’. In the 70s and 80s he went on to have many more Billboard hits such as ‘That’s How Love Goes’, ‘Let’s Be Young Tonight’, ‘Bass Odyssey’ and countless more. Jackson was also in the headlines for being the first housemates to enter the Celebrity Big Brother house in the UK in 2007. He showed himself off to be peaceful and meditative and went on to be in other shows such as Gone Country. He also starred in Celebrity Wife Swap on ABC and back in the UK was in a one-off special of ITV’s Challenge Anneka. More recently Jermaine has performed with his brother at Planet Hollywood Hotel in LAs Vegas and albums like 2012’s I Wish You Love have proved he still has a huge fan base. As such he is a popular figure for public appearances, brand ambassador roles, parts on TV and in film and is an always amusing and insightful guest.